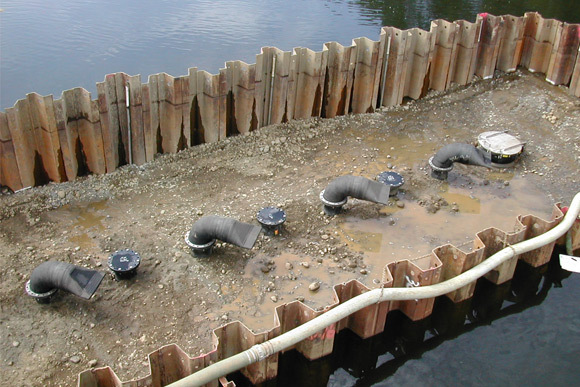 Tideflex Effluent Diffuser Systems are used to prevent intrusion of unwanted sand, sediment, saltwater and marine growth into outfall pipelines. 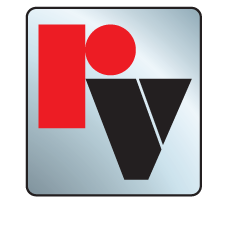 The valves feature a non-mechanical, all-rubber construction that will not corrode and remains unaffected by marine growth. The unique design of the Effluent Diffuser Valve greatly improves the performance of the diffuser system by increasing mixing and dispersion through increased velocity. Tideflex Diffuser Valves are virtually maintenance-free and have revolutionized effluent technology for marine and inland outfall lines in municipal and industrial applications. The most important item on an Effluent Diffuser System for controlling initial dilution is its port size. A diffuser system’s ports ensure that peak flows can be discharged with a limited amount of driving head. Ensuring that ports are the correct size and have the proper configuration is critical. 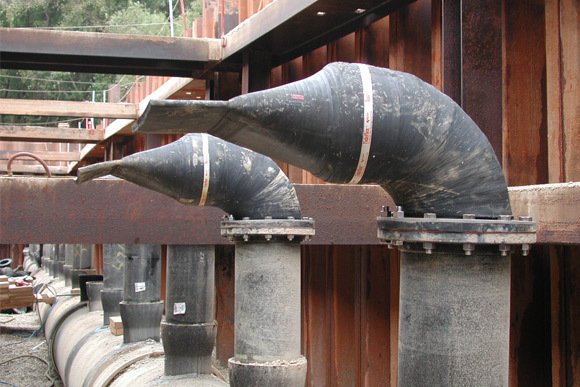 Tideflex offers complete engineering and design support for effluent diffuser outfalls and has developed an exclusive computer program to assist engineers in designing multiport diffusers. The program includes data analysis of headloss, total headloss, jet velocity and effective open area. This data can be compared to conventional fixed-orifice diffuser designs to illustrate the hydraulic advantages of Tideflex Effluent Diffuser Systems.